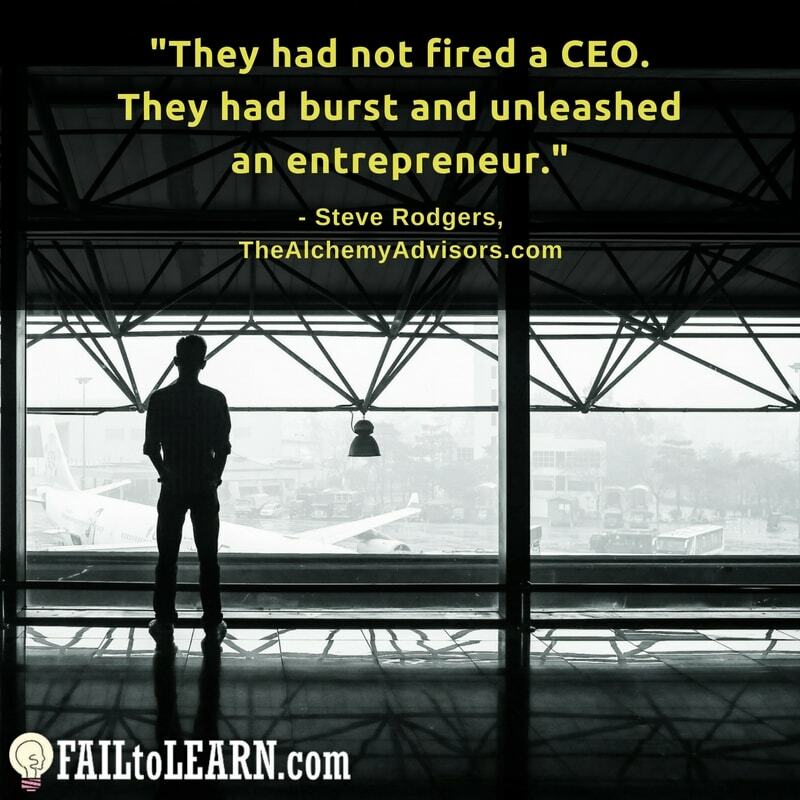 Steve Rodgers is the founder of The Alchemy Advisors and author of Lead to Gold: Transition to transformation. Not long ago, Steve was flying high as the CEO of Berkshire Hathaway’s southern California real estate company. 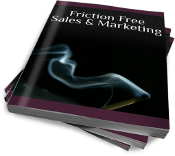 He was leading over 5000 sales people at 110 different offices. It was his dream job. At an early age, Anthony Lee was told he wouldn’t make anything of himself. He grew up in a poor family and was taught a poor kid from lower-middle class Alabama couldn’t rise up. Unlike most, he found a way to lift himself out. 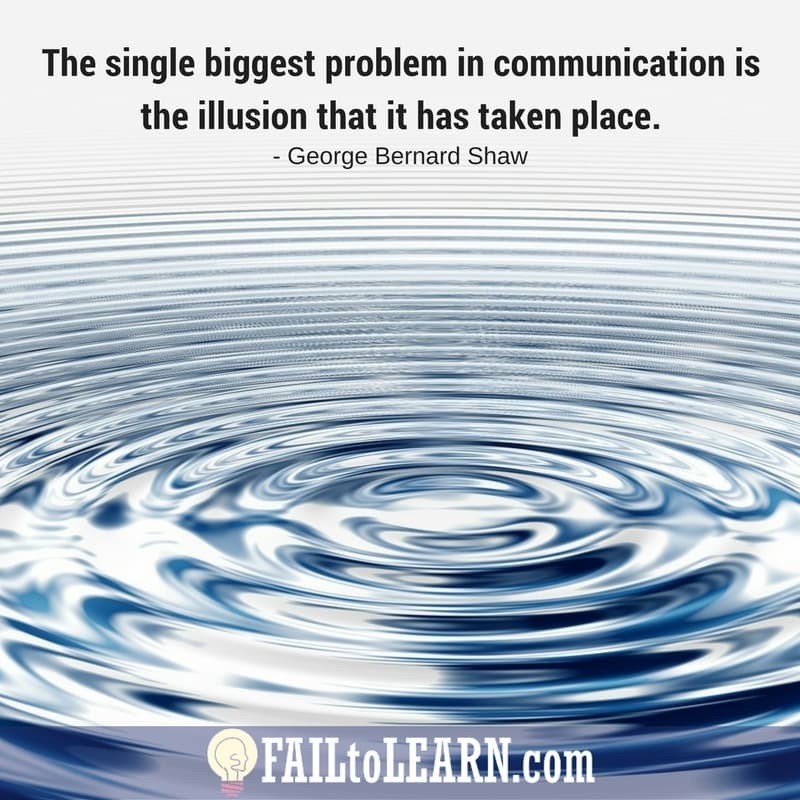 George Bernard Shaw sums it up best with this quote: The single biggest problem in communication is the illusion that it has taken place. We spend a big chunk of our life talking with other people but are we really communicating? I speak with Max! 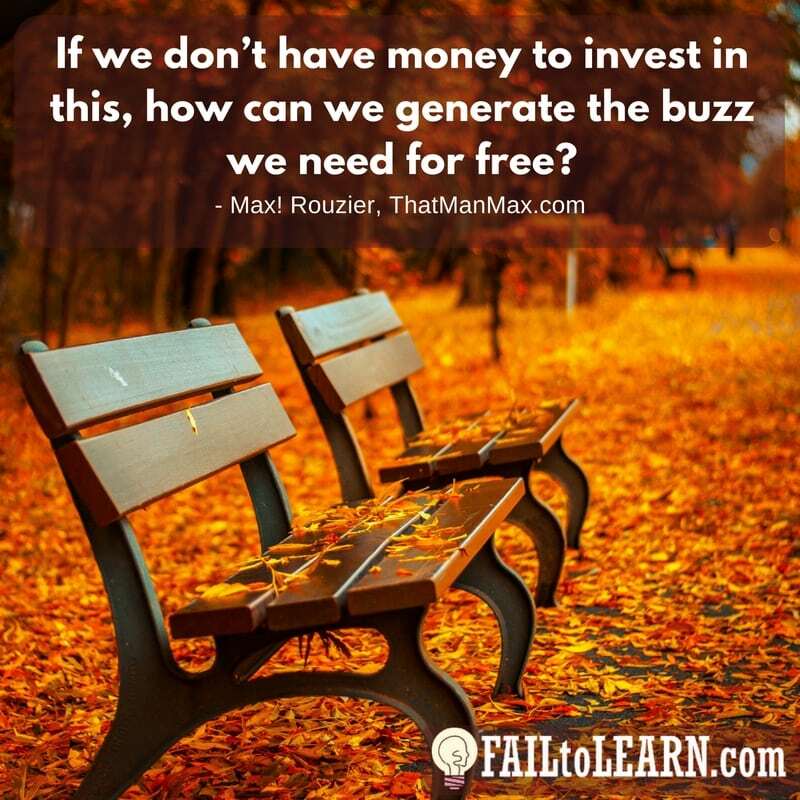 Rouzier from That Man Max! I wanted to call this episode, “What’s your excuse?” but Max said you shouldn’t listen to this and think he has it hard, so you shouldn’t complain. But listen, relate to him, and learn. Max has gone from landing his dream job to working himself to a hospital bed, lucky to be alive. 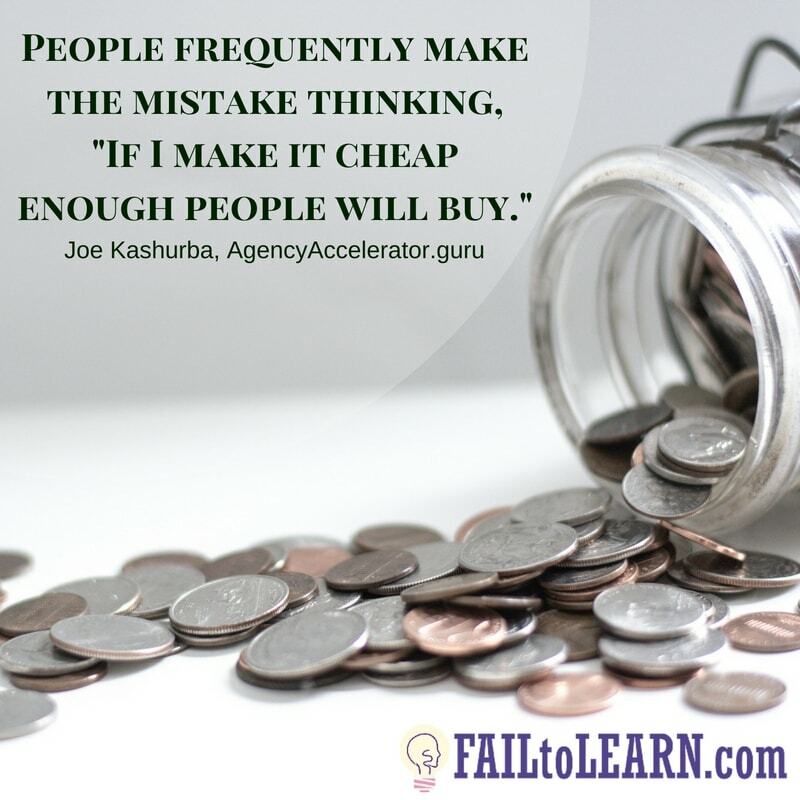 Joe Kashurba, from Agency Accelerator, manages 6 figure marketing budgets for some of the largest companies in their industry. Yet, it wasn’t always easy for him. He started off as a web designer. If you’re a personal trainer, coach, consultant, manager of a team, how do you keep in contact with your clients or employees? 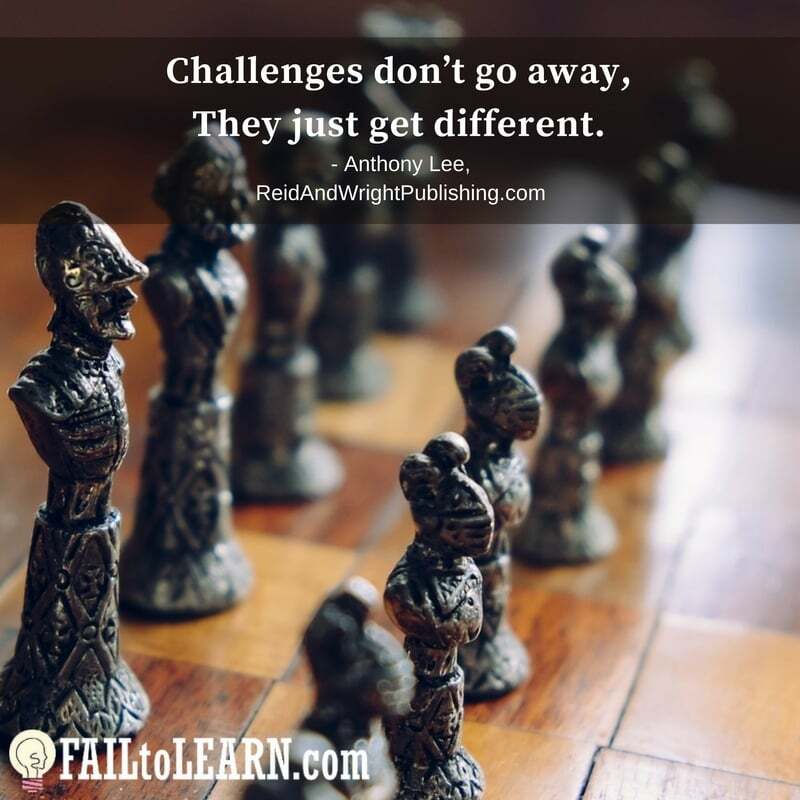 How can you make it personal and keep them accountable? 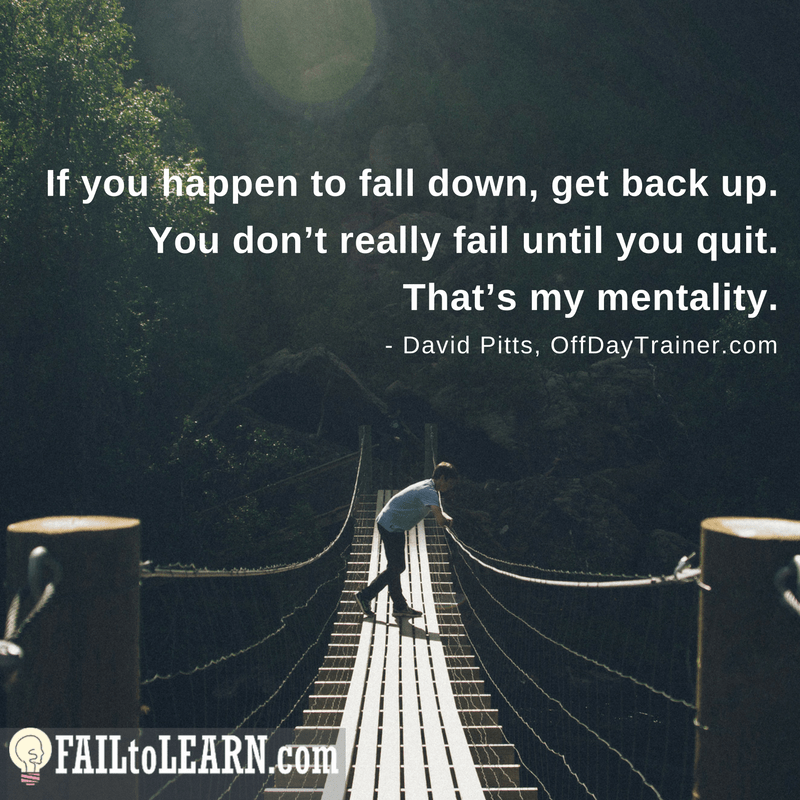 That’s the question David Pitts faced in his personal training business. As his business grew he lost his ability to manually deliver personal messages on a larger scale.